learn to fly a paraglider with Nick Crane, USHPA Advanced Paragliding Instructor! 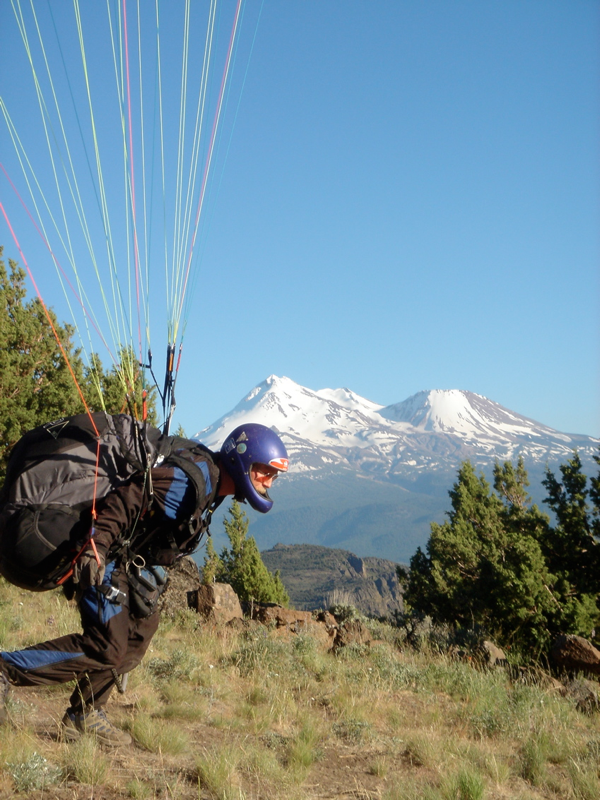 Nick Crane teaches paragliding in Oregon, Northern California and Costa Rica! A gentle warning from Leonardo Di Vinci! Come learn to fly a paraglider!